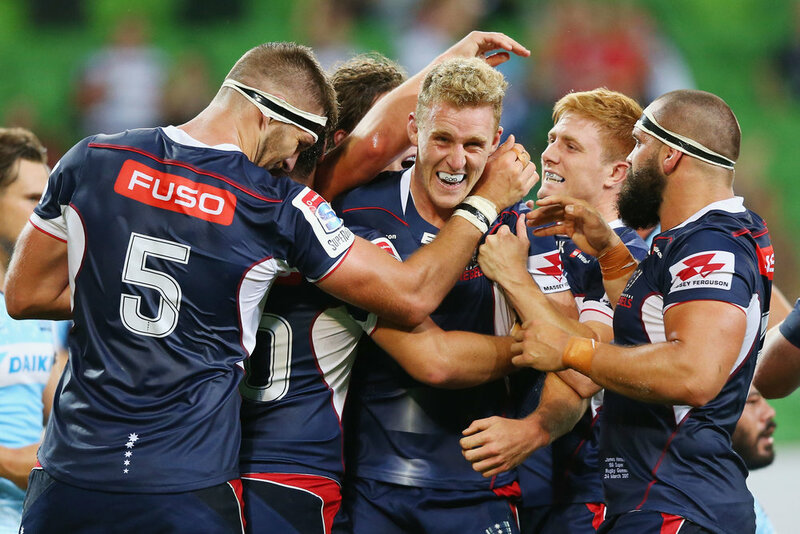 "We simply cannot attempt to shrink our way to success"
Super Rugby can change. Five Australian teams must stay. All Australian Rugby stakeholders are hungry for a growth vision for the game. Reducing our professional franchises drastically weakens the economic potential of the game, decreases elite playing and coaching opportunities for aspiring talent, and signals a game in retreat in the battle for the hearts and minds of fans. Such a decision will cause permanent damage and will affect community rugby as much as the professional game. SUPER RUGBY can only change if THE ARU votes for it. THIS IS THE ARU's CALL. We have five Super Rugby teams all eager to participate in the competition and who have committed to being commercially viable. Whether it's 18, 16 or 15, there are competition models which support five Australian teams. But the ARU may decide that one team won’t be given the chance to continue. Protecting the expansion teams in Argentina and Japan at the cost of one of our own? Having signed Australian Rugby up to the current Super Rugby competition which has reduced local content, diluted local derby tribalism and disrespected fans with its lack of integrity, we need to protect our future - a Trans-Tasman or Australasian competition. We must protect our teams first. There’s very limited upside in cutting a team and disenfranchising an entire regional rugby community of fans volunteers, coaches, players and corporate supporters. The re-alignment and re-engagement of all rugby stakeholders to embrace their professional representative team is one of the principal challenges the game faces. Cutting a team is not going to result in any automatic uplift for any of the remaining teams. Ironically, the threat of being cast aside has brought more tribalism out of Australian fans than we have seen since the 2015 RWC Final. Let's give all those fans a future to aspire to. As other codes look and act to expand their domestic market share, we do not believe that losing 20% of ours is going to get more boys and girls in schools inspired to play the game. Professional Rugby produces 90% of the game’s revenues and in return, it needs to not only fund itself but also allow for appropriate investment to fund community rugby. Is there room for improvement in how the professional game is run? Absolutely, but reducing the number of professional entities generating revenue will reduce the total pool of funds available to be reinvested into all elements of the community game. Narrowing the elite talent pathway isn’t going to help us beat the All Blacks, England or give aspiring players and coaches the opportunities they need to develop. Was it not for a fifth team, would we know a player like Reece Hodge, Adam Coleman or Sefa Naivalu? 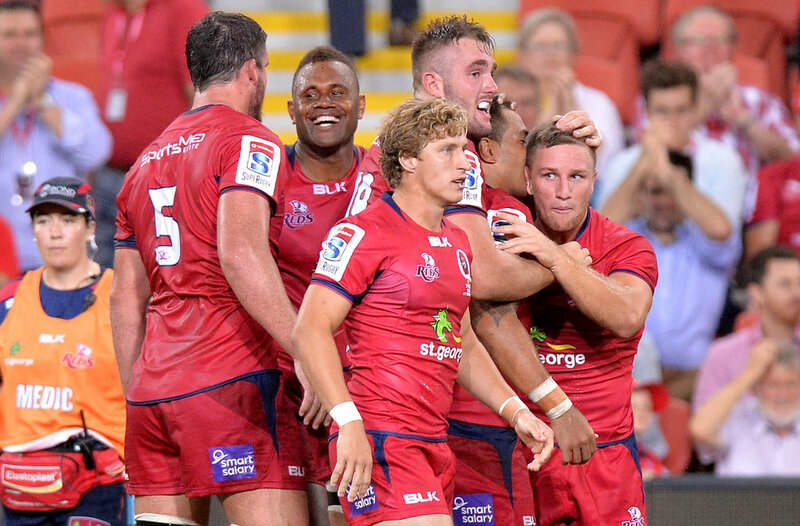 With over 100 Australian's playing professionally overseas, this isn't about whether we have Australian talent, it's about whether we can keep them in Super Rugby. Less teams will not help that cause. The distortion of the ARU top-up model doesn’t give each of our teams an equal chance to succeed when there is a severely disproportionate spend on players. Critics of expansion have pointed to the lack of success of new franchises and used it as evidence of failure. In a far more even playing field, expansion AFL clubs Fremantle and the Brisbane Lions both took almost a decade to make their first finals series, and even longer to win a flag (Freo is still waiting). For all the strength of New Zealand Rugby, the Highlanders and Hurricanes won their first titles in the last two years. In recent years, the ARU has pursued financial security by cutting grants to Premier Rugby and has reduced the proportion of total broadcast revenue that Super Rugby teams now receive. And for all that, the game is no more financially secure. As Australian Rugby ponders another concession, prospective savings will no doubt be part of the rationale, but they’ll be limited by the ARU honouring player contracts signed beyond 2017 aside from other contractual get-outs. More cutting only takes you closer to the bone. It's time to stand up for Australian Rugby, to keep five Super Rugby teams, to keep our national footprint and to tell our competitors we are not shrivelling. It's time for Rugby to make a come back... not a cut back.